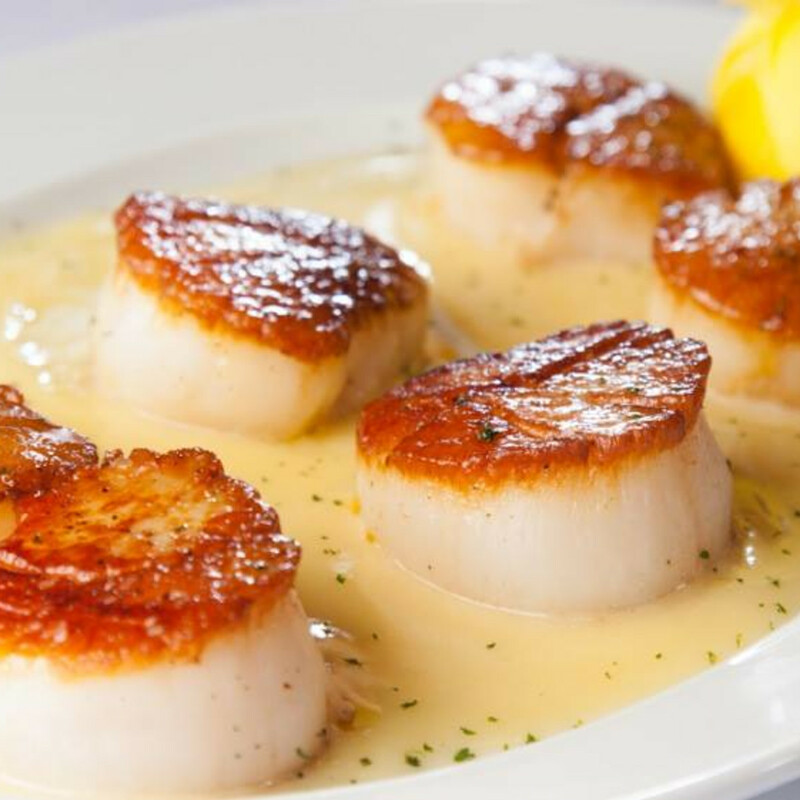 Surely one of the most interesting dining developments in 2016 will be the restaurants coming to River Oaks District. 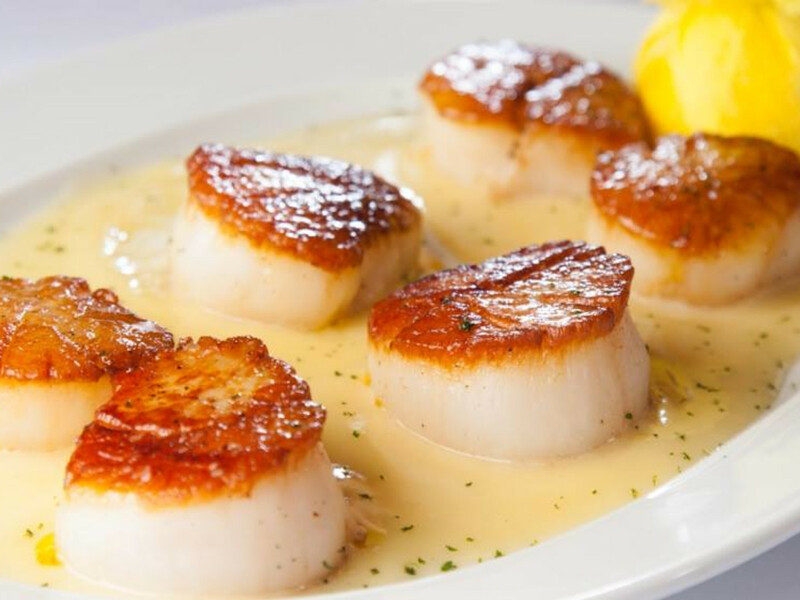 The new shopping and entertainment development has already made a splash as the home of luxury retailers like Dior and Hermès, as well as the iPic movie theater, but details are only beginning to emerge on the restaurants that will also call it home. 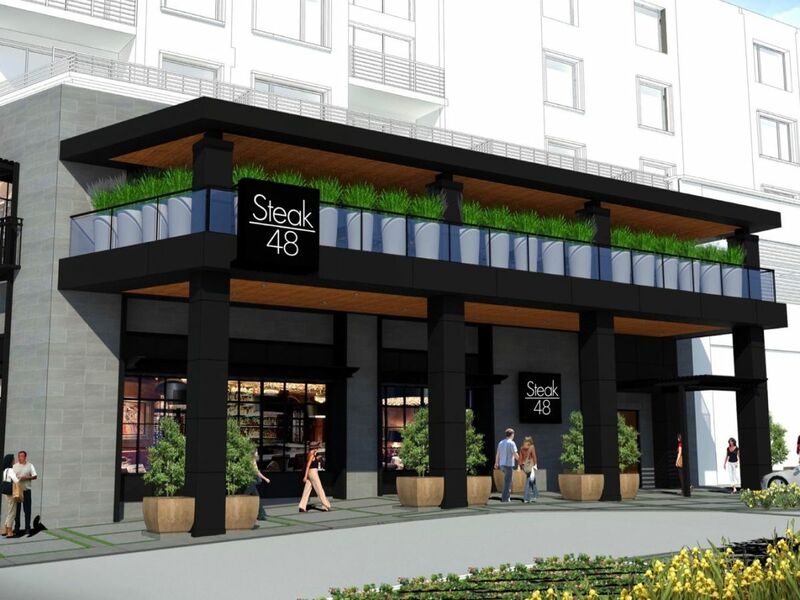 Of course, a steakhouse is part of those plans, and River Oaks District seems to have a promising contender in Steak 48 (once known as Steak 45), which comes to Houston via its sister concept, Phoenix's Steak 44. 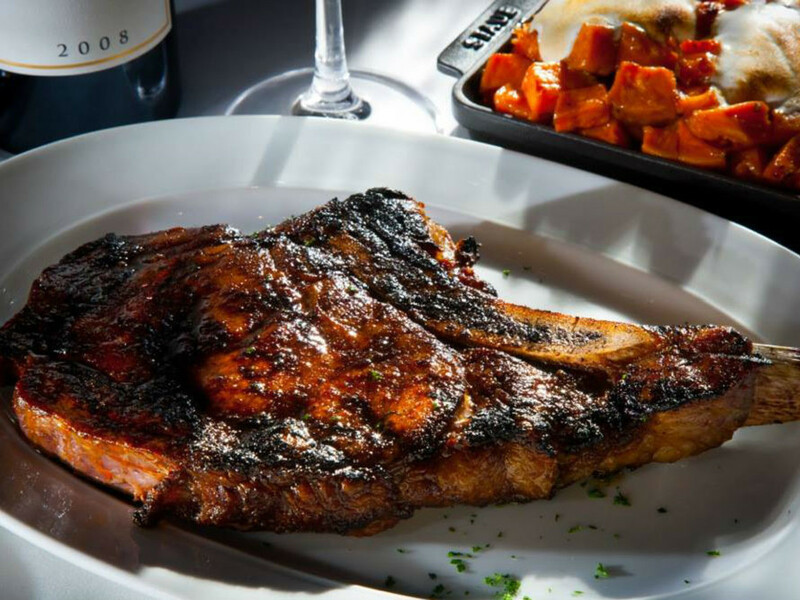 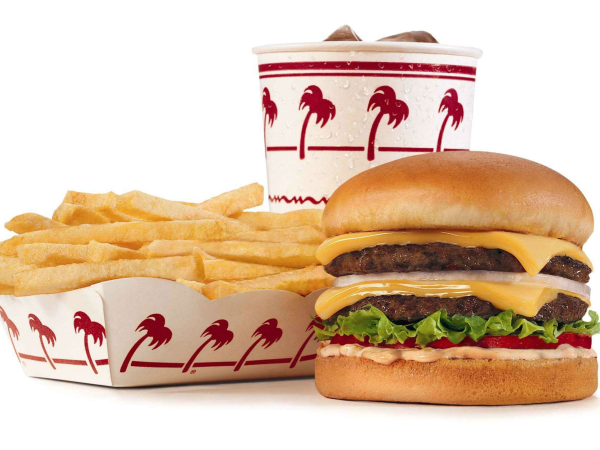 The restaurant will join other new arrivals like Austin-based burger favorite Hopdoddy and Dallas-based Thirteen Pies at River Oaks District. 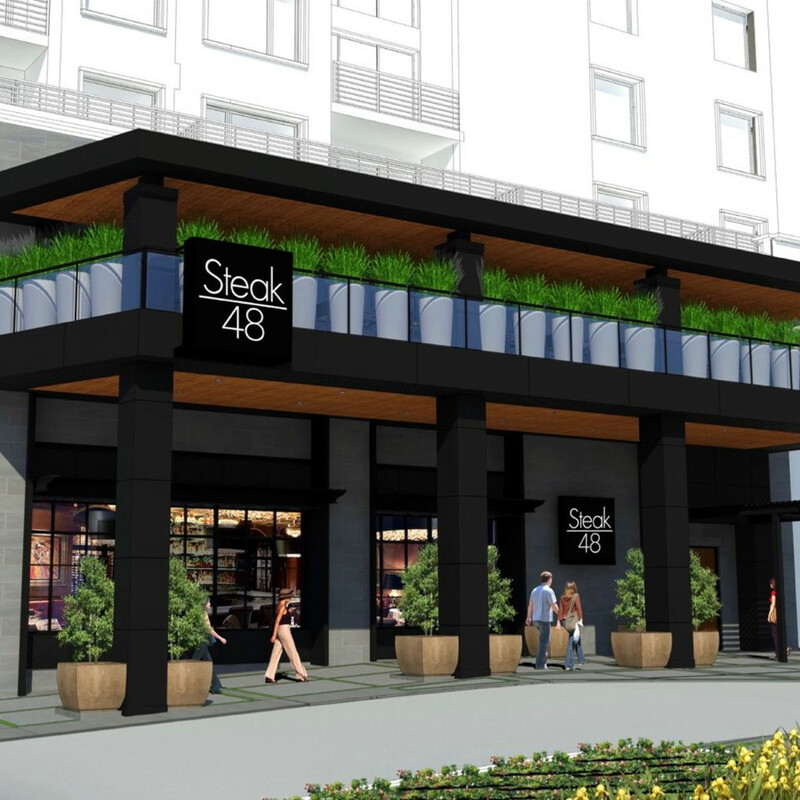 Set to open in the spring, Steak 48 will occupy a massive, 13,700-square foot, two-story space on the corner of Westheimer and Westcreek Lane. 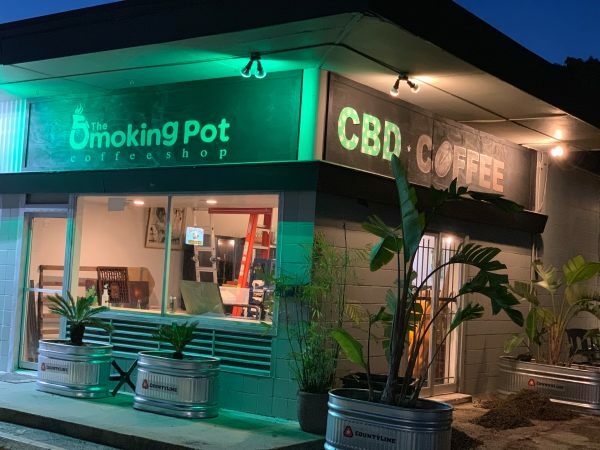 Of course, prime beef and a raw bar are part of the plan, but the restaurant touts dishes like ahi poke and burrata with stone fruit as setting it apart from competitors. 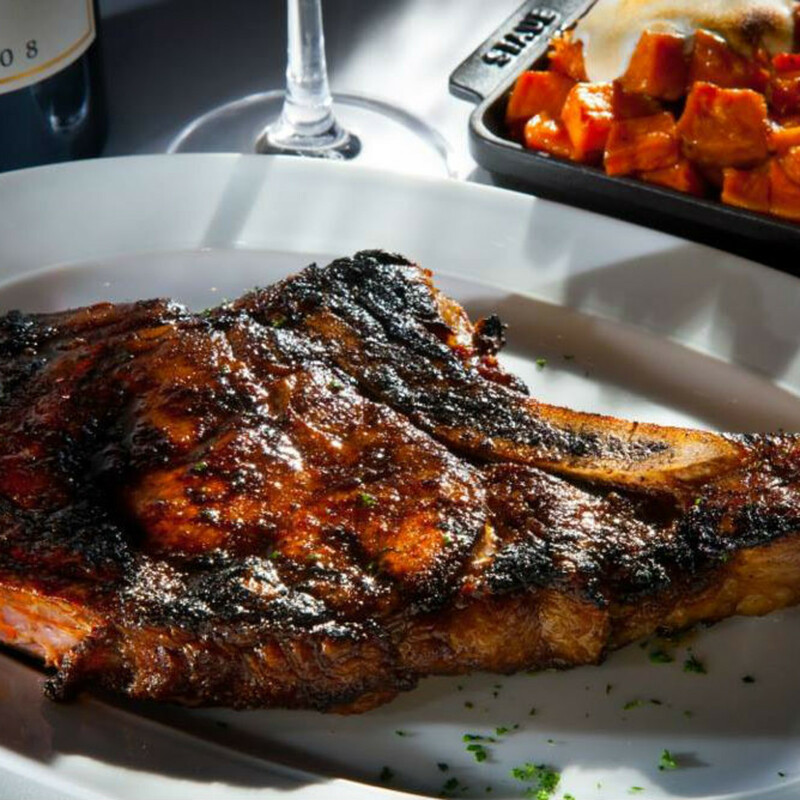 The opening even offers a little drama in the form of a head-to-head battle between Steak 48 owners Jeffrey, Michael and their father Dennis Mastro and Landry's Inc, which is headed by Houston billionaire Tilman Fertitta. 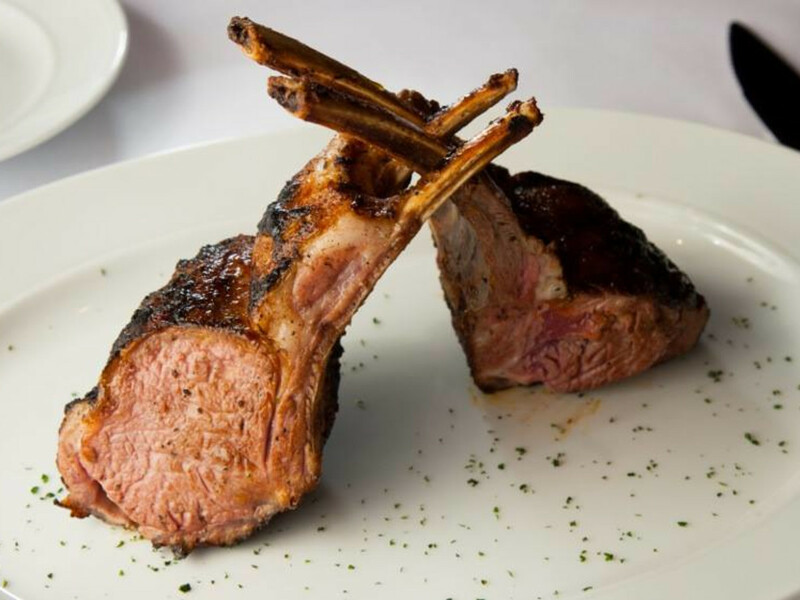 The Mastros sold their Mastro's Steakhouse concept to Landry's in 2013, and the company has announced plans to include a Mastro's as part of its 35 story Galleria-area luxury hotel The Post Oak that's set to open in 2017. 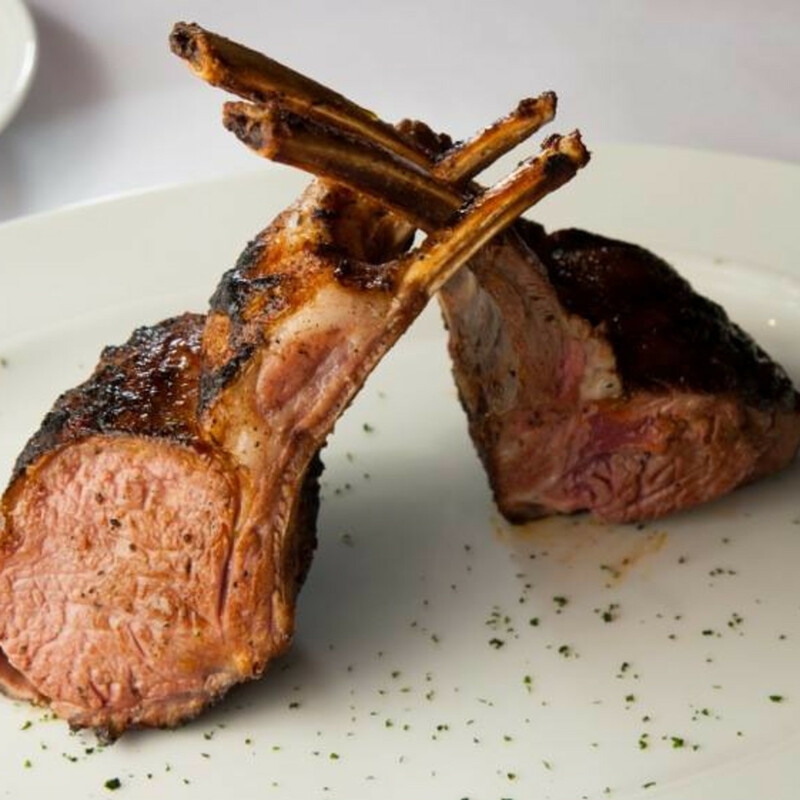 How the new Mastro concepts fares against the old Mastro concept — to say nothing of established restaurants like Morton's, Del Frisco's and Mo's — remains to be seen, but the brothers' track record of success bodes well.